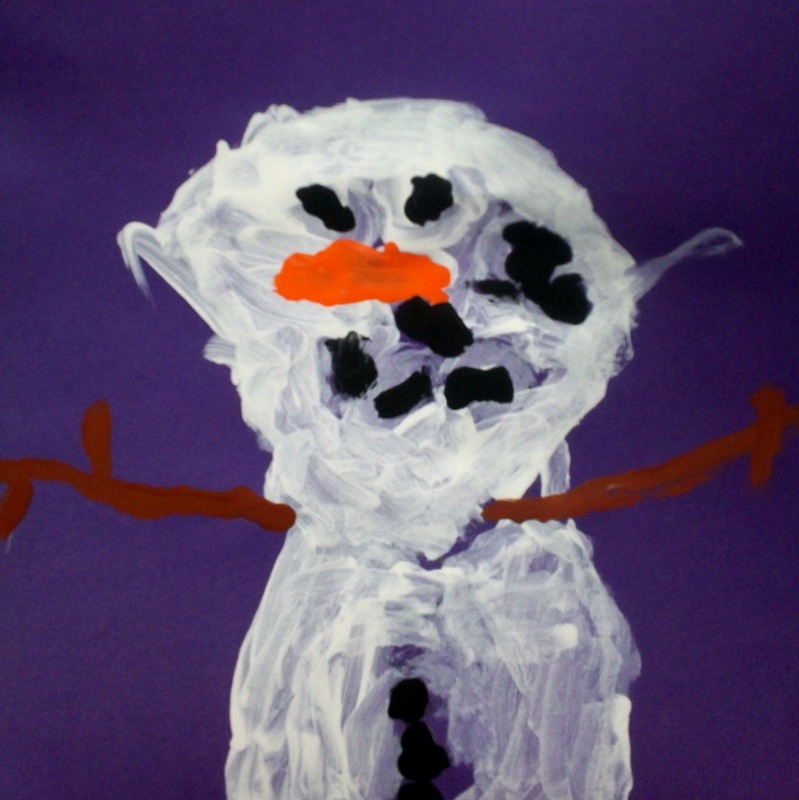 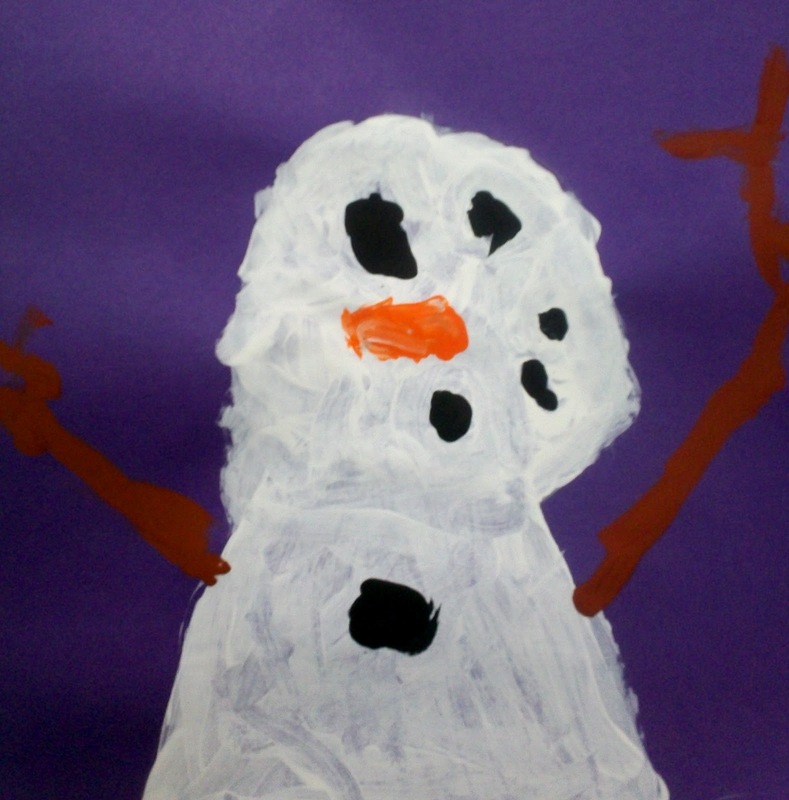 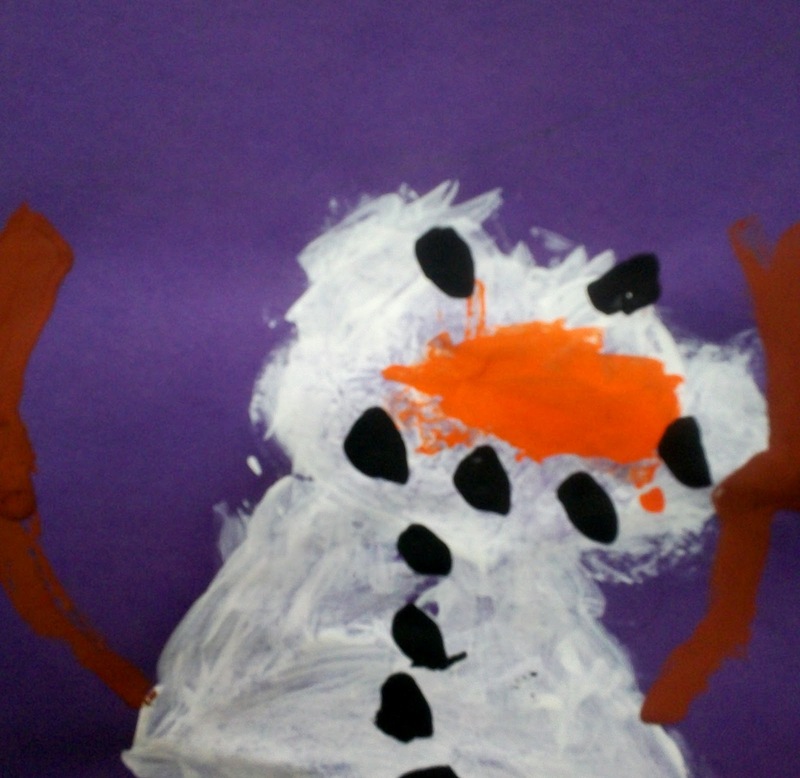 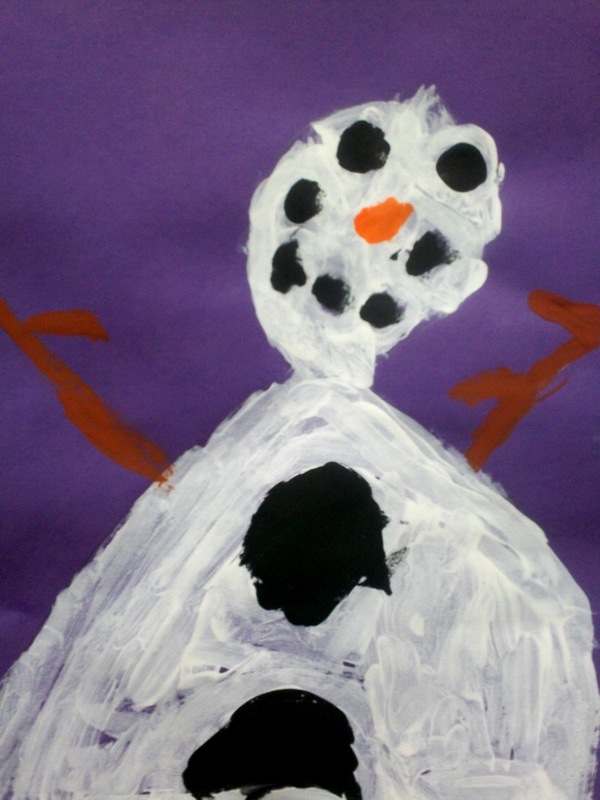 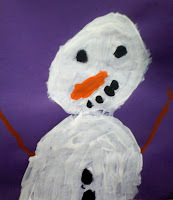 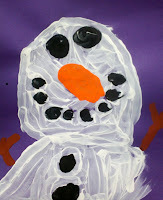 Today I had my Kindergarten students create these fun snowman portraits. 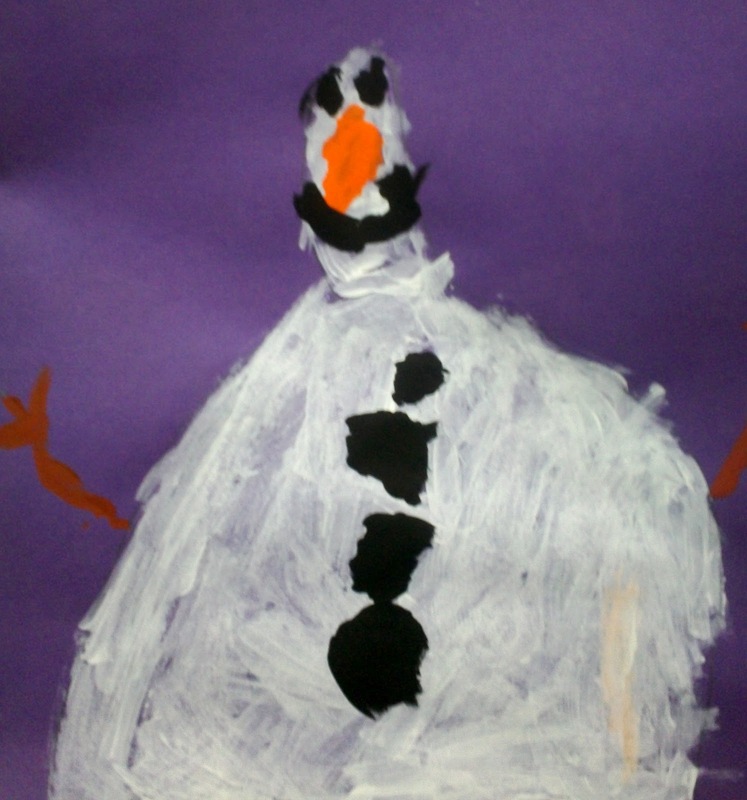 Wasn't sure if I wanted to have them use paint the first day back to school, but it ended up working out...and they LOVED IT! I was born in Springfield, oh but moved to CA when I was three. These are so cute! 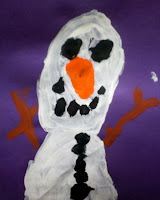 Yes, paint and Kinders can be a scary thing but they do love it so much! Thanks for sharing.